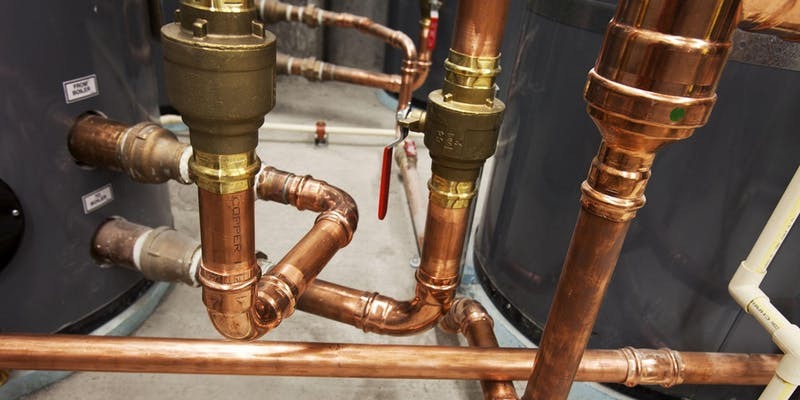 Learn from Ecotope’s Shawn Oram and PAE’s David Mead about emerging technologies for heat pump systems and dedicated outdoor air systems (DOAS). New climate conscious refrigerants are helping to make green building more efficient than ever before, and the benefits of outdoor air systems include fresh air free of particulates and full of oxygen. Leave stuffy airspace behind with the solutions available at this ShiftBuildingSymposium. Don’t miss the UW-Bothell Mechanical Engineering cohort’s Building Innovations Database research products. Learn about current and recently completed projects in high performance design utilizing many of these HVAC units available on the market now. Passive House and Built Green certified projects stand out as beyond code demonstrations of excellence in architecture design. Students will present seven projects during the tradeshow period of the day: meet the talented emerging Mechanical Engineers from UW-Bothell! This program includes refreshments and a light lunch.